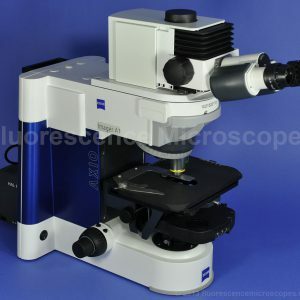 Did you know that you could sell your old microscopes to us and get new ones? We accept trades. Just call us.